Drone Technology is utilized to help improve Report Accuracy, Inspector / Inspection Safety, and Efficiency. Click here to learn about all our guarantees! It is my business to know what other people don't know. Welcome to Sherlock Homes Inspection and Appraisal, LLC. Colorado’s finest inspection services company. 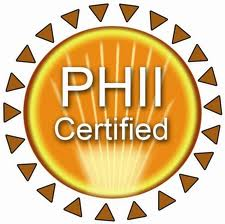 All of our inspectors are InterNACHI Certified Professional Inspectors (CPI) and abide by the stringent standards set forth including rigorous schedules of continuing education and licensing requirements. If you are looking for a thorough inspector committed to helping you learn about your investment you have come to the right spot. 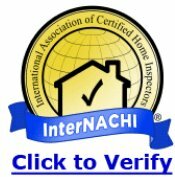 Whether you are buying a newly constructed home or an existing home, selling your current home, investment property, or in need of an educational inspection to help you identify necessary care and maintenance for your investment Sherlock Homes Inspection services has the right inspector for you. 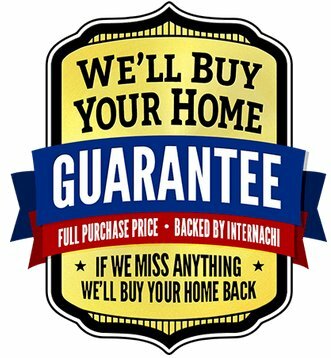 Click here to learn about all of our guarantees! We are currently offering services for the Denver Metro Front Range, Western Slope, and Northern Colorado regions. We provide home inspection services in a large geographical area to include Castle Rock to Wyoming, Vail to Ft. Morgan, and everything in between. Encompassing Denver Metro, Aurora, Littleton, Cherry Creek, Lakewood, Golden, Parker, Castle Rock, Arvada, Westminster, Broomfield, Thornton, Erie, Niwot, Boulder, Longmont, Mead, Frederick, Johnstown, Windsor, Greeley, Ft. Collins, Loveland, Severance, Evergreen, Summit County, Vail, Breckenridge and all surrounding communities. Rick Moore, our Senior Inspector is a Colorado native with over two decades of construction experience in the Colorado Front Range and Mountain communities. 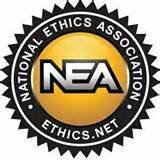 You will not receive a more thorough, knowledgeable, experienced inspector anywhere. He is by far a leading expert in Colorado Mountain Home Inspections and Colorado Front Range Inspections. This guarantees you the best inspection available in the industry. New Construction Pre-Occupancy Inspections (includes free re-inspection at 11 months prior to warranty expiration). Based out of Mead, Colorado - 970-481-7977 Trust your investment... Call us today! This function has been disabled for Sherlock Homes.